The renovation will transform this important downtown building into a spectacular modern-use office space offering $18 – $22 Triple Net (NNN) leases. 206 South Broadway also offers high-end finishes, skyway connections to numerous retail stores, restaurants, hotels and Mayo Clinic. The updated building features and new configuration allows for customized build-outs as well as small, medium and large tenant leasing opportunities. 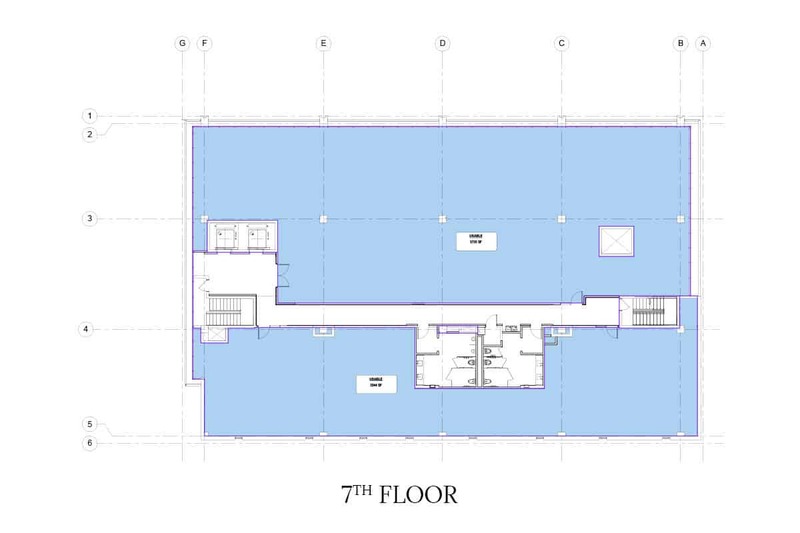 Besides the above-mentioned opportunities on floors two through seven, there also is a 4,000 sq. ft. basement space available. There is very little Class A office space available in downtown Rochester. We anticipate this rare leasing opportunity at 206 South Broadway to be fully leased up with 100% occupancy by April 2018. Please contact Mark Dickson at 507-285-3282 to to discuss availability, options and any other leasing questions. 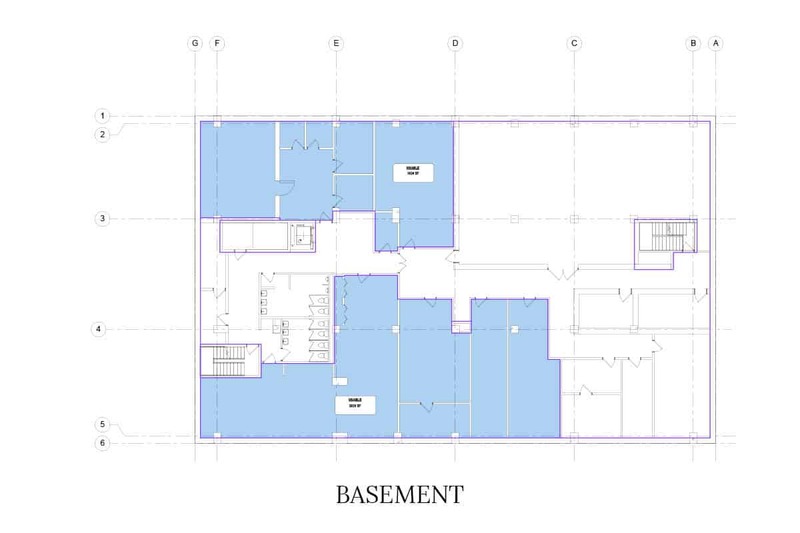 If you are interesting in scheduling a walk-through of any of our 206 South Broadway commercial leasing spaces, please feel free to give us a call. We’d be happy to find a time that works best for you to take a look!